We supply a wide range of Cargille products including Refractive Index Liquids, Immersion Oils, Meltmount, Optical Gel, Immersion Liquids, Viscosity tubes and Stabilur Tablets. 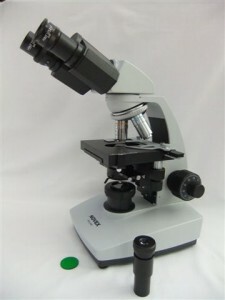 In addition we supply the Novex Phase Contrast Microscope for fibre counting as well as various laboratory tools used in the sampling and analysis of suspect asbestos bulk material. The Novex BBS binocular phase contrast microscope has been designed for use in the asbestos testing industry ie for fibre counting. It is fully compliant with the HSG 248 requirements for phase contrast microscopes and was developed with the assistance of Jean Prentice of McCrone Consulting LLP. We are able to offer training through our sister company, ABP Associates Limited who are an approved BOHS and IATP course provider and can deliver a range of courses relating to the asbestos industry.